“What is it that we need most in the world? It is not to be normal, but to be loved. and respects our personal secret. that is carried through the flesh and through tenderness. 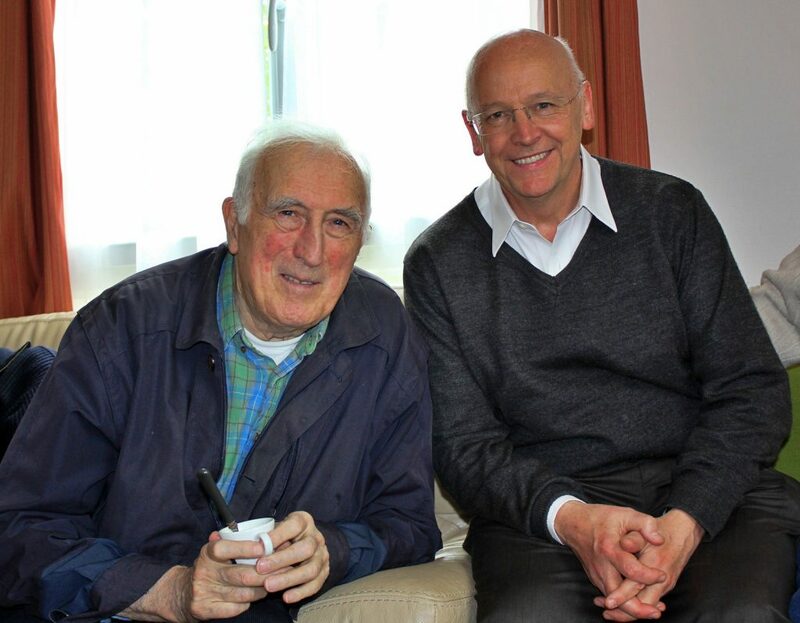 “What is it that we need most in the world?” If Jean Vanier’s answer is the essential one, we may ask what puts us on the path of loving and of being loved. L’Arche/WCCM Interaction offers an answer to that question. The international network of L’Arche homes bring together those with and without intellectual disabilities, to live in a community of transformative relationships. The international network of Christian Meditators practice a contemplative tradition, a meditative practice of selflessness that is inclusive, disciplined, and other-centered. “The friendship and collaboration between L’Arche and the World Community for Christian Meditation . . . can teach us much about the essential values needed to rebalance our turbulent world: interiority and relationship, contemplation and service. “We are both contemplative communities. We would add, we are also both active communities. We approach the center from different angles but there, in the heart of the human, we find a love that always shares itself. L’Arche represents the transformative power of compassion released by caring for the dignity of those who are marginal in this world. The World Community represents the power of love, touched in stillness and silence that overcomes the fear and isolation that block compassion and so keeps us from enjoying the fullness of life with others. The L’Arche/WCCM Interaction working group includes people from both communities from around the world. Our working group meets and meditates together weekly online. The fruit of our recent endeavors is the writing and publication of SILENCE AND ENCOUNTER, as well as its distribution to communities in Canada, the US, the UK, France, and the Czech Republic, with more countries to come. We are focussed on encouraging and supporting people who are using the workbook to facilitate Christian Meditation groups in their own communities. 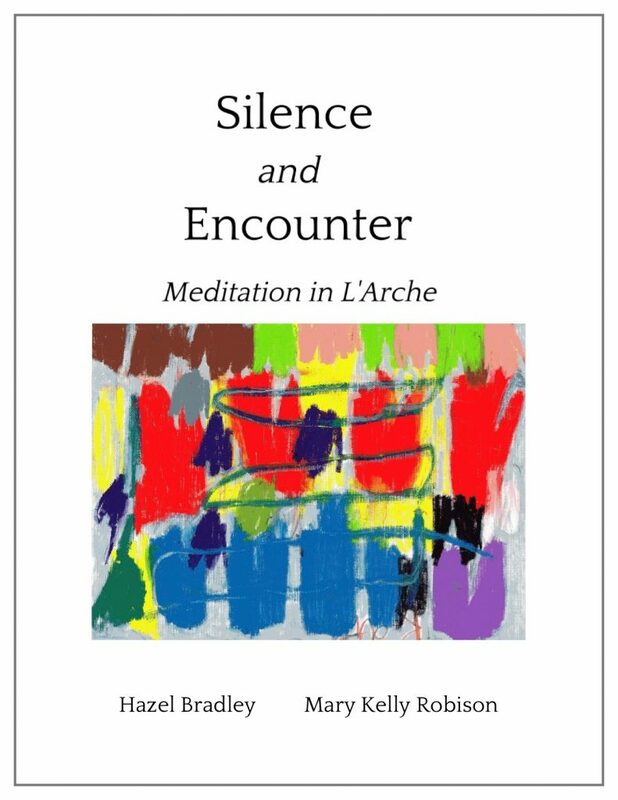 Hazel Bradley is a member of L’Arche London, as well as co-author of SILENCE AND ENCOUNTER. She is facilitating a reflection on the spirituality of L’Arche and Hinduism at present. In this video from December, 2018, Hazel shares her experiences of prayer life woven into the fabric of L’Arche communities in India. While the prayer she speaks of is in the Hindu tradition, her observations make a moving plea for us all to be aware of how contemplation nurtures community.